Aimer will release her new single, Ref:rain / Mabui Bakari on February 21st. The music video for Ref:rain, which is used as the ending theme for the Fuji TV’s Noitamina anime series Koi wa Ame Agari no You ni, has just been released. 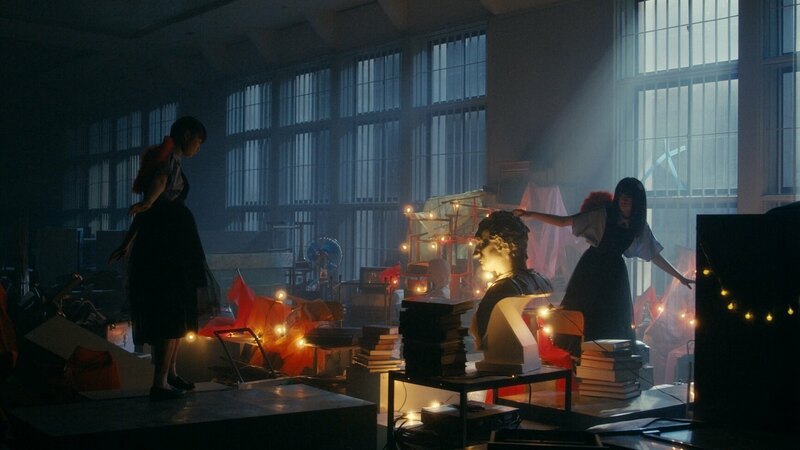 Movie director Yuki Yamato (Drowning Love) was in charge of directing Aimer‘s new music video. The video features 15-year-old actress Hiyori Sakurada who is gaining much attention right now, and Uyu, who won the grand prix award at Miss iD 2018. 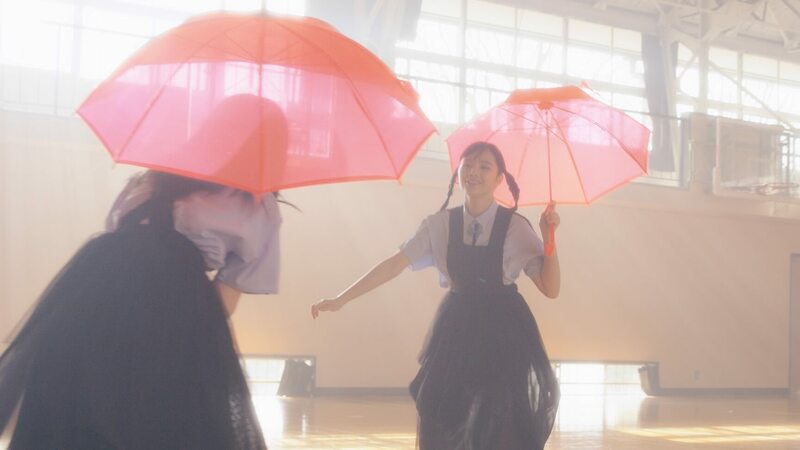 The music video is set in a school and emits a nostalgic atmosphere. The two actresses play the roles of school girls to the transient and emotional ring of Ref:rain, innocently and impulsively showing us different sides to them. Be sure to check out this beautiful music video and see Sakurada and Uyu frolic around the school like angels.